Voice Control: 6 kinds of oral instructions are available: Take Picture, Record Video, Record Without Sound, Record With Sound, Turn On Wi-Fi, Turn Off Wi-Fi. Notice*: Voice command is only available when app is disconnected. Emergency Recording: When built-in G-Sensor detects a collision, 70mai dash cam will automatically lock this video to Emergency File to prevent the video from overwritten. 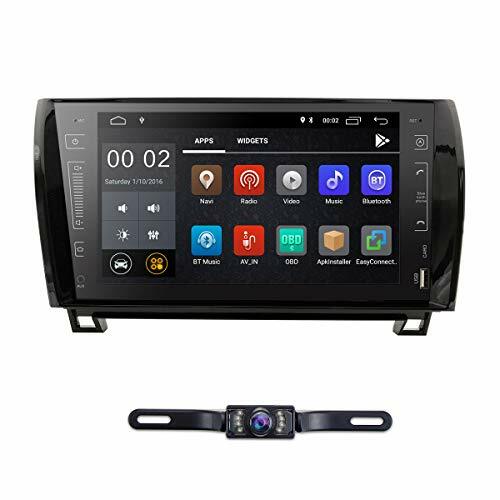 Wi-Fi connection and 70mai APP: allow you to operate dash camera on the phone – watching live streaming view, playback and download useful and meaningful recording files. 70mai APP is available for devices running Android and IOS. For App Download you can find it in App Store or scan a QR code on the manual book to download. 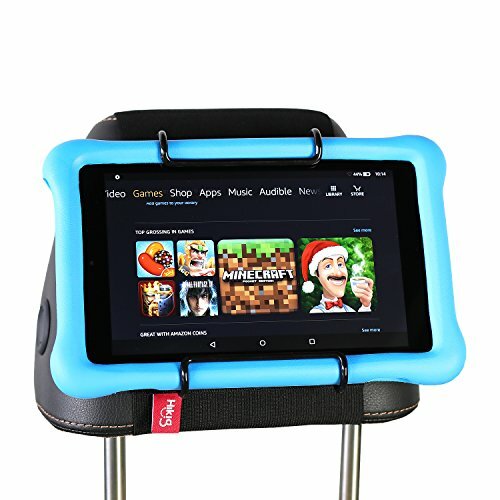 Supports Android and IOS systems. 1. Open 70mai dash cam app, sign up with email or phone. 2. At the homepage of app, click “Add new dash cam” and follow the guide to build connection to your dash cam. The default password of the dash cam is 12345678. 3. When you hear the voice prompt “Please click the power key to authorize”, press the power key to accept the connection request from your cellphone. 4. You will see new user guide after the first connection. Please read it carefully to learn the basic skills of using the functions of dash cam, and adjust the angle of your dash cam as well. 5. Please be noted that the built-in battery is designed to record emergency. Normally the smart dash cam needs to connect to external power. 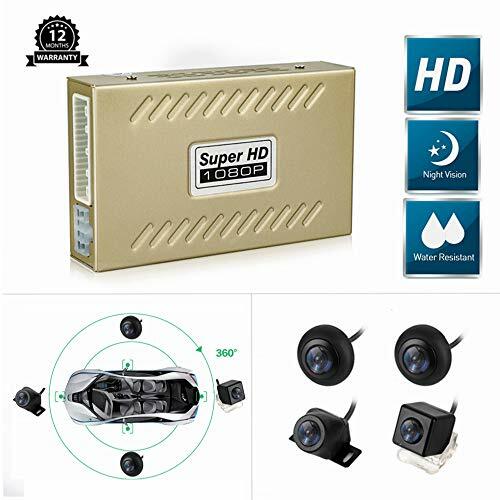 : 1080P FULL HD & 130°WIDE ANGLE- 70mai car dash camera is with excellent 1080P Full HD resolution and 130°wide angle lens, provides you an outstanding picture quality with a wide field of vision effectively reducing blind spots, true driving recorder of every process. : G-SENSOR & EMERGENCY ACCIDENT LOCK – 70mai car dash cam built-in G-sensor technology automatically save footage in the emergency events file for you, when collision or crash happens, preventing the authentic video sources from deleting. Totally rest assured cause your camera for car will capture critical details. And you can easily get the video out when needed. 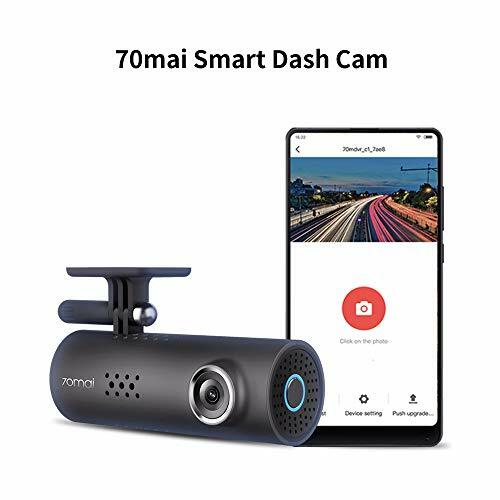 : LOOP RECORDING- 70mai dashboard camera for cars will automatically overwrite the oldest videos with latest ones and this takes away the worry of manually deleting files and saves important evidence in the case of an insurance claim. This car cam for cars supports high-endurance Class 10(and above) MICRO SD memory cards from 8GB up to 64GB(not included). : BUILD-IN WIFI & APP-ENABLE- Connect 70mai driving recorder App with WiFi allow you to operate this car cam on your phone, watching live streaming view, playback/rewind/replay the footage and download the recorded files as needed.When driving, you could also commond it by few voice control. When connected with 70mai App, the dash cam can only take pictures and view the storage videos and pictures. App must be disconnected first while recording. APP supports iOS 8.0 & Android 4.4 and above. : MINI SIZE & EASY TO USE-70mai Car Camera is easy to operate, and with small shape avoid blocking line of sight through both the windscreen and rear view mirror if you have one, making it a more safer option whilst driving.